Riverview is a special place that combines natural preservation areas, grassy open spaces and tranquil lakes with the convenience of thoughtful, mixed-use communities and shopping. Riverview's convenient location makes this area one of the most popular to live in. It's minutes away from everything you might need: all kids of shopping, groceries, Mall, hospitals, downtown Tampa, MacDill and only an hour away from destinations like Orlando/Disney World, Sarasota, Clearwater/St.Petersburg beaches. This is also an area where you can get more for your money, and build your new construction dream home. 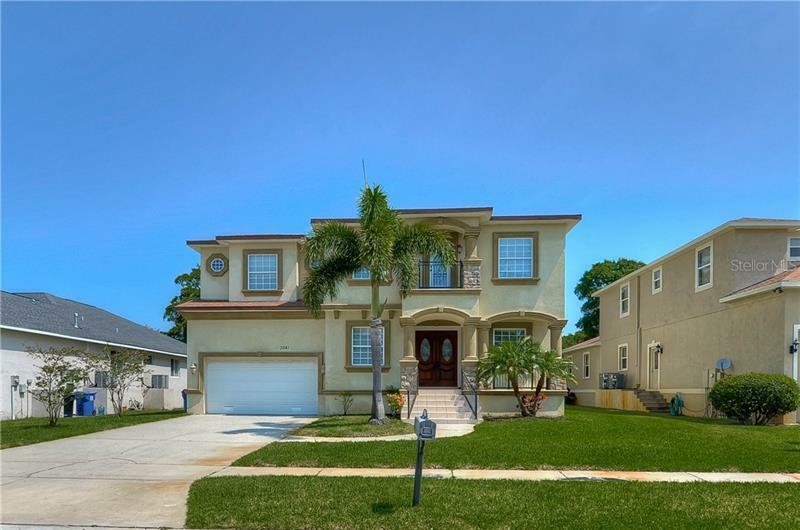 Experience all the benefits of a big city, including easy access to Tampa's airport, popular area attractions, major cultural and sporting events and educational opportunities, while sharing a true sense of community and small town charm with friends and neighbors in numerous popular communities of Riverview. Please contact our local expert, Irene Sandiego at 813-451-3601 or Irene@Tampa4U.com with any questions about the area and your home or investment search. Irene is an experienced and highly skilled agent, Top Riverview Area Producer and Premiere 5 Star Rated Zillow Agent. For more information about Irene and reviews, click on her business card.